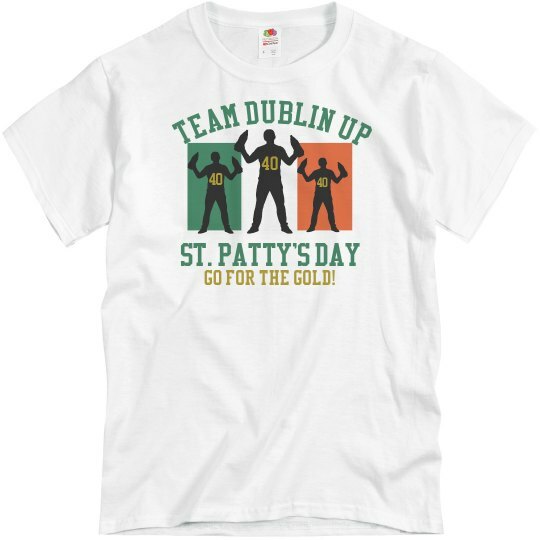 Team Dublin up is the team that you want to be on this St. Patrick's Day. They double up forties and they duct tape them to their hands. 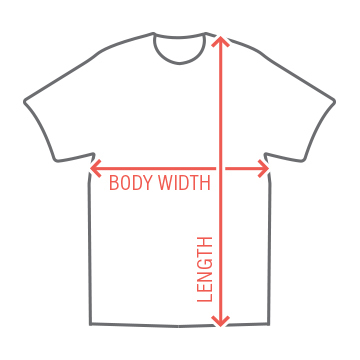 You can't have a free hand until you drink them all in this tee! Custom Text: TEAM DUBLIN UP | ST. PATTY'S DAY | 40 | 40 | 40 | GO FOR THE GOLD!